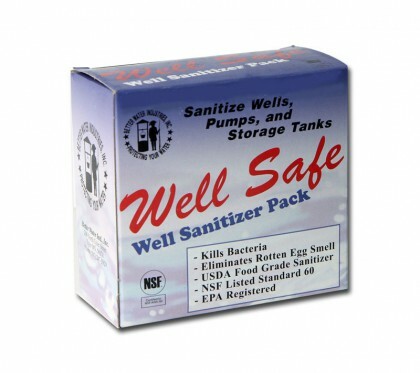 Select your Well Safe Sanitizer or Chlorine sanitation product below. Wells should be sanitized twice per year. 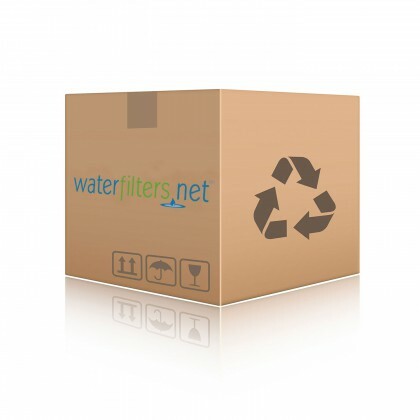 Contact Us if you cannot find the sanitation solution you are looking for.